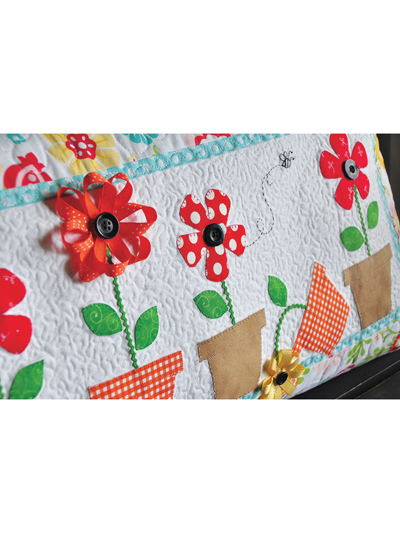 Bring these lovely flowers to life! 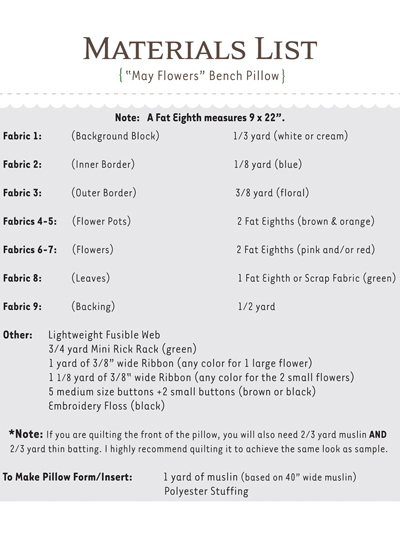 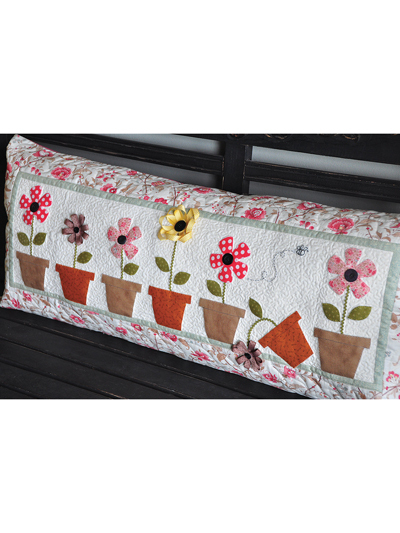 This beautiful, flowery bench pillow pattern is perfect for spring! 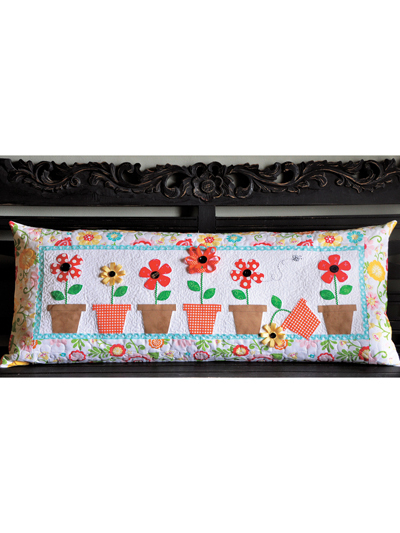 Decorate your own home with bright colors or give as a gift! 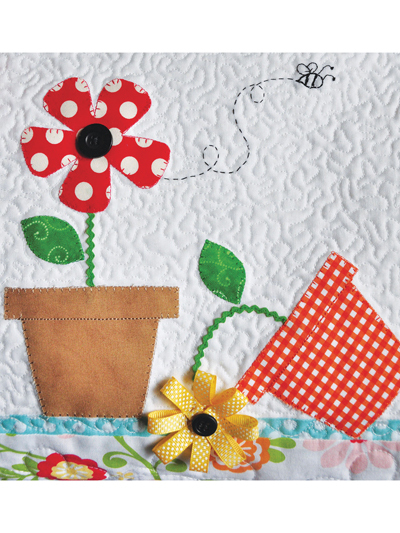 Finished size is 16" x 38".